Notes: Second half of the original English volume. 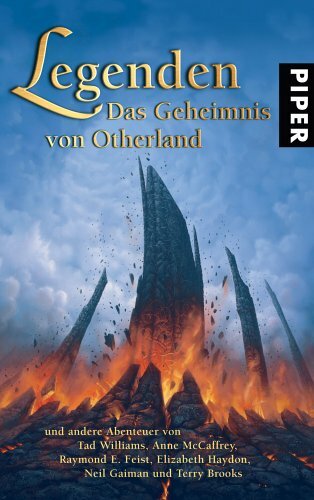 Subtitle is: 'Das Geheimnis von Otherland'. Data from Deutsche Nationalbibliothek. Other price: €15.50 (Austria). Cover artist credited on his own website. Month from Amazon. Contents from fantasyguide.de.